From today’s “what are they going to do with that?” file, Reuters is reporting that Microsoft is considering a bid to buy Yahoo, after having lost a bid to do the same in 2008. Citing a “high-ranking Microsoft executive” it’s reported that the deal may never surface due to the fact that there are different internal divisions to Microsoft which could stand in the way. 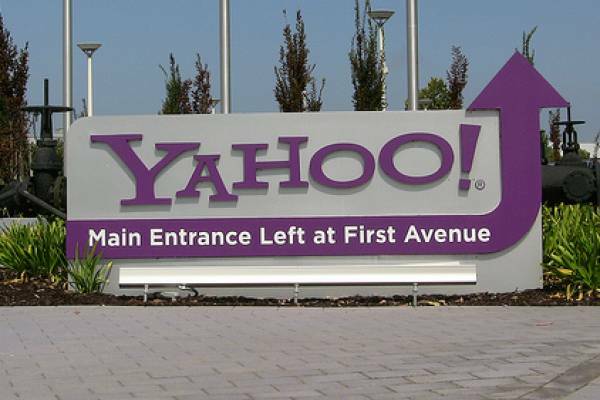 History having a way of being correct, Yahoo likely should have accepted the first deal from Microsoft, given that it was in the range of $42 billion. The troubled search and content company has a present market value of around $18 billion and will have problems garnering a higher price than that. The news comes only a few weeks after Microsoft, Aol and Yahoo inked a pact for advertising to go up against Google, and just days after reports that the company had numerous potential suitors. Microsoft and Yahoo have years of history between them, with everything from squabbles about their web-based email services to search agreements and more. If Microsoft were to acquire the company, it would likely do so in order to further its own interests in the advertising space, banking on Yahoo’s larger-than-life traffic numbers on some of is remaining properties such as Yahoo Finance.